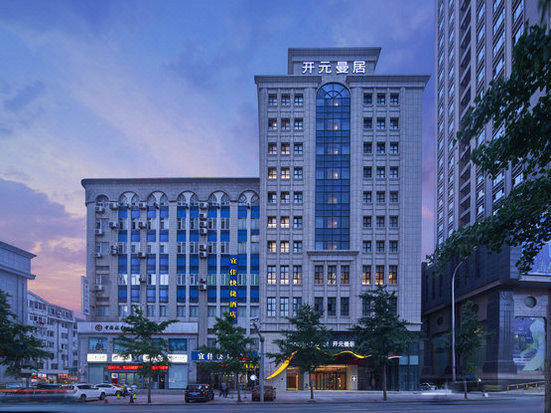 The New Century Manju Hotel (Dalian Municipal Government) is a great choice for guests looking for accommodation in Dalian, having been recently opened in 2018. 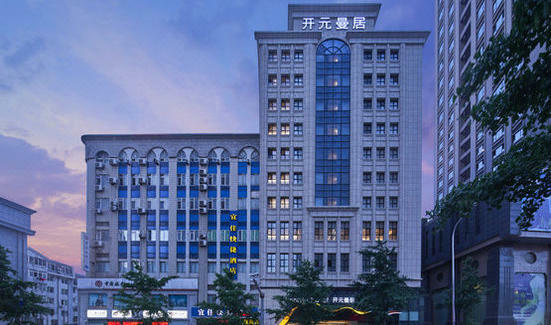 For guests wanting easy access to the People's Square and Dalian Municipal Government Area and Free in-room Wi-Fi, this hotel ticks all the boxes. 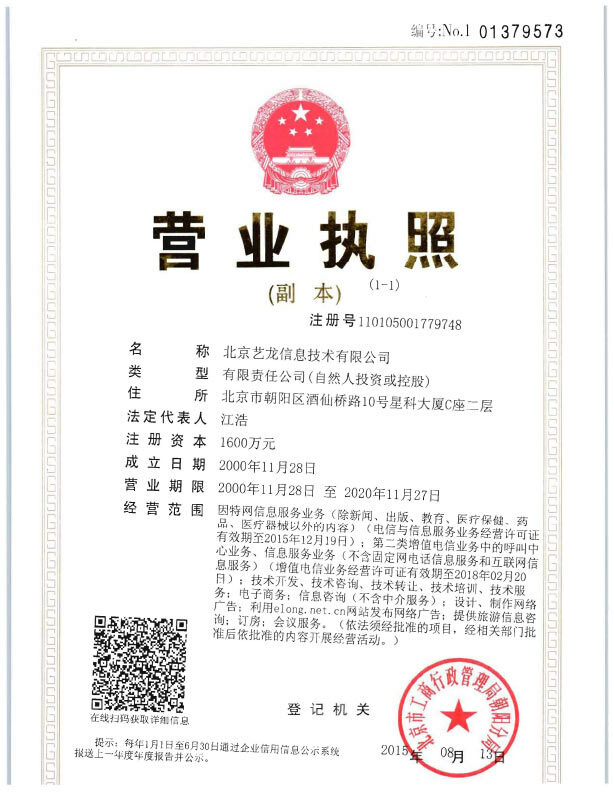 With Dalian Railway Station just 2km away and Zhoushuizi International Airport only 9km away, transportation is very convenient. Transportation around the city is also convenient, with Yierjiu Street Metro Station within walking distance.